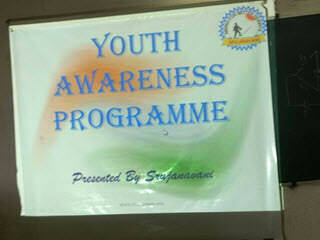 Srujanavani conducted Youth Awareness Programs at Govt. 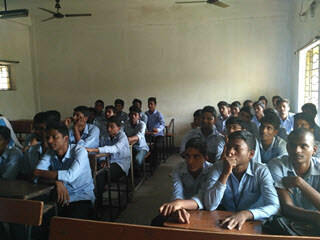 Institute of Chemical Engineering Polytechnic College Visakhapatnam for the First year diploma students. 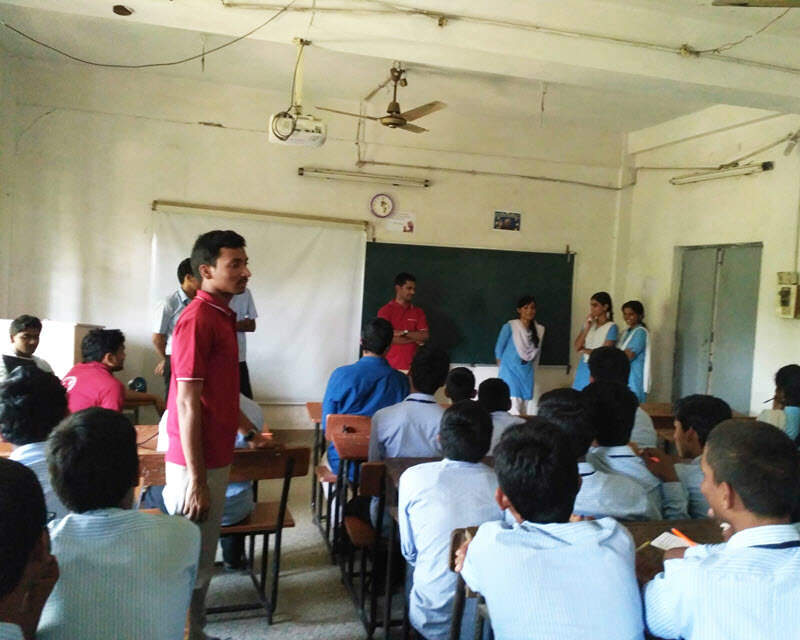 More than 150 First year students from department of Plastics & Polymers, Petro Chemical and Oil Technology have attended over a day long program. 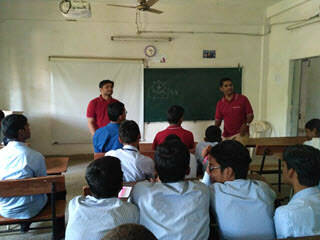 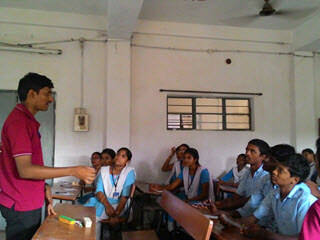 At the end of the program an introductory presentation on Srujanavani was presented to the students.